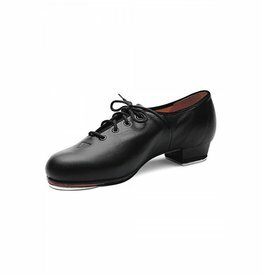 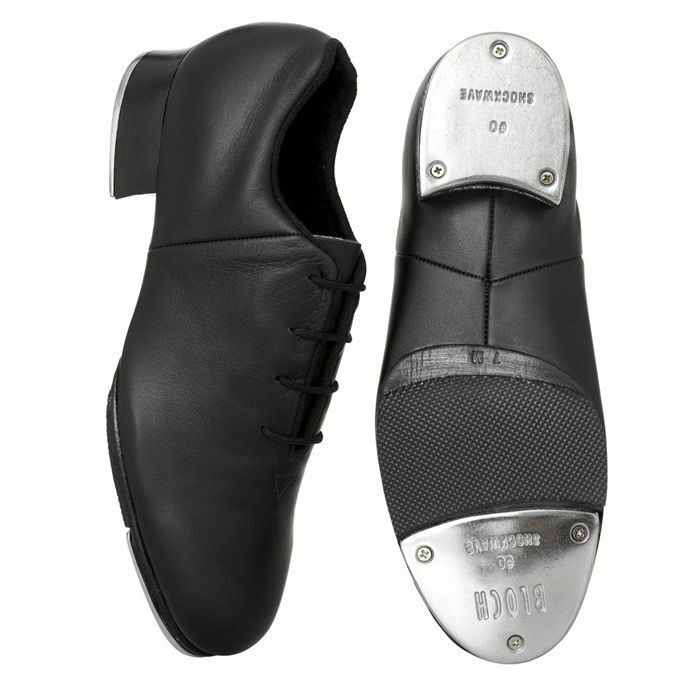 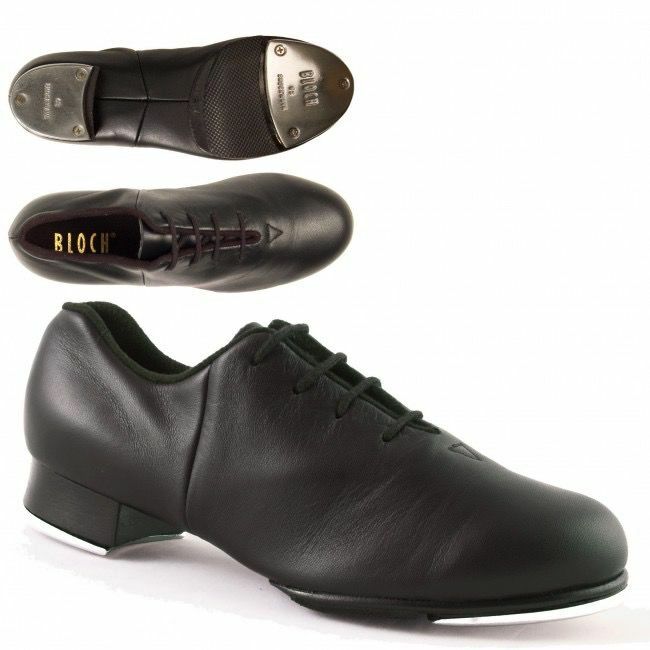 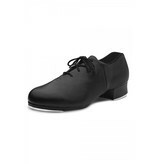 THE S0388 TAP FLEX AND S0389 TAP FLEX SLIP-ON ARE FULL LEATHER SPLIT SOLE TAP SHOES. 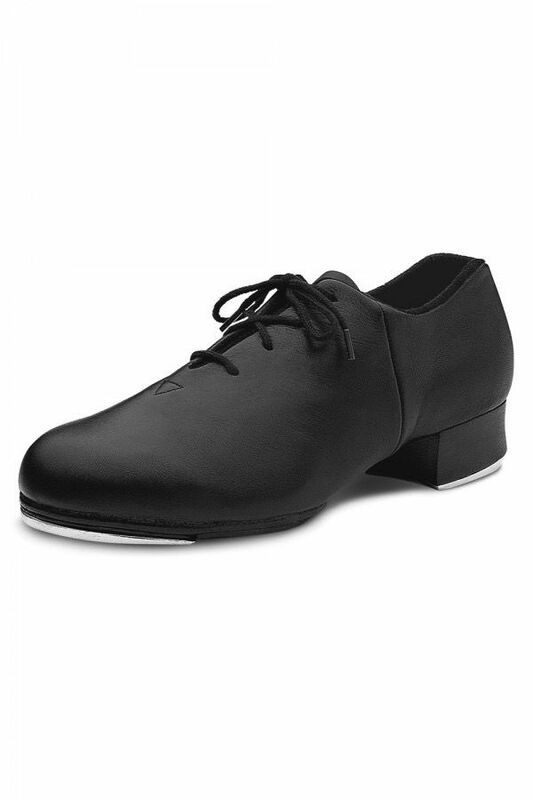 THE SPLIT SOLE ALLOWS THE DANCER A GREATER FREEDOM OF MOVEMENT WHILST MAINAINING SUPPORT. S0388 TAP FLEX COMES WITH A LACE UP FRONT WHILE THE S0389 TAP FLEX SLIP-ON IS LACELESS. 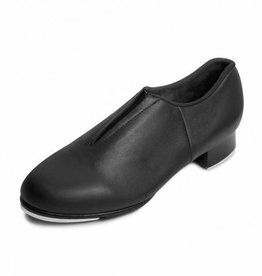 THE SLIP-ON IS SECURED WITH HIGH GRADE ONE WAY ELASTIC AND DOUBLE STITCHING.